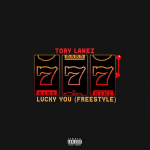 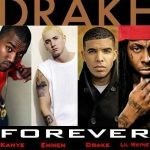 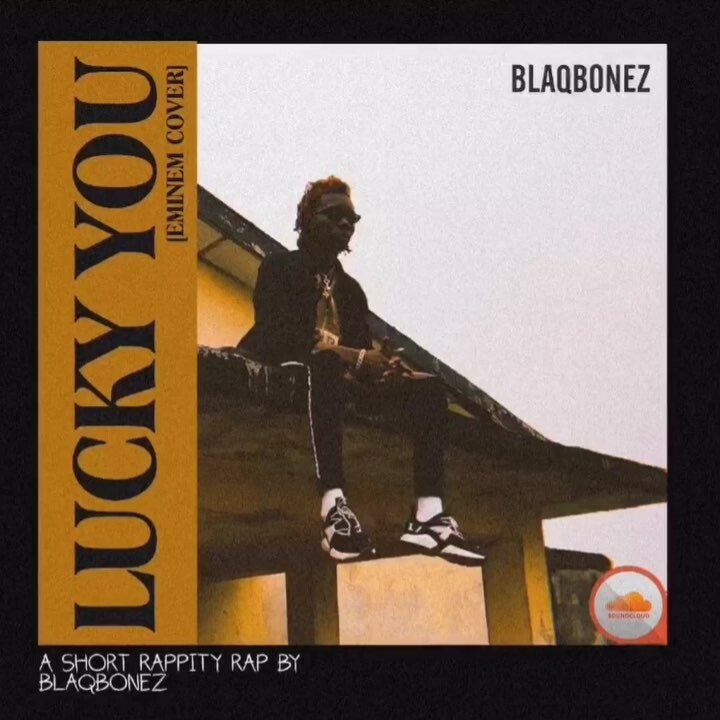 Nigerian rapper, Blaqbonez in the heat of diss flowing between Tory Lanez and Joyner Lucas has bounced on a cover of Lucky You to deliver a raw hip-hop freestyle. 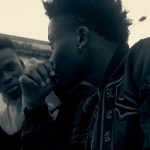 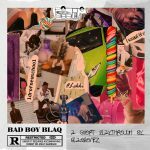 Blaqbonez since the release of his Bad Boy Blaq album has been on the low and this will be his first major song after the August 31 project. 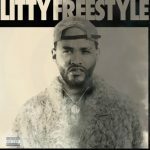 Listen as Blaq goes black and blue on Lucky You cover. 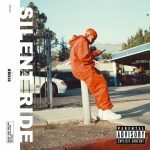 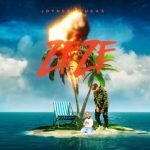 Sean Tizzle Features LUV Crooner, Tory Lanez In "Hit And Run"